As the new year onsets, the autos from the widely popular Suzuki-branded vehicles have also been given a revamp to better suit the country’s market conditions. As far as Suzuki-branded vehicles are concerned, the Pak Suzuki Motor Company Limited is the Pakistani affiliate of globally famous Suzuki Motors. Pak Suzuki is known as one of the leading automobile manufacturers in Pakistan and its cars have a very notable presence on the Pakistani roads. Data, as held by the Pakistan Automotive Manufacturers Association, shows that of the total 1 lac and 85 thousand cars which were sold in 2016-17, more than 95 thousand were assembled by Suzuki. 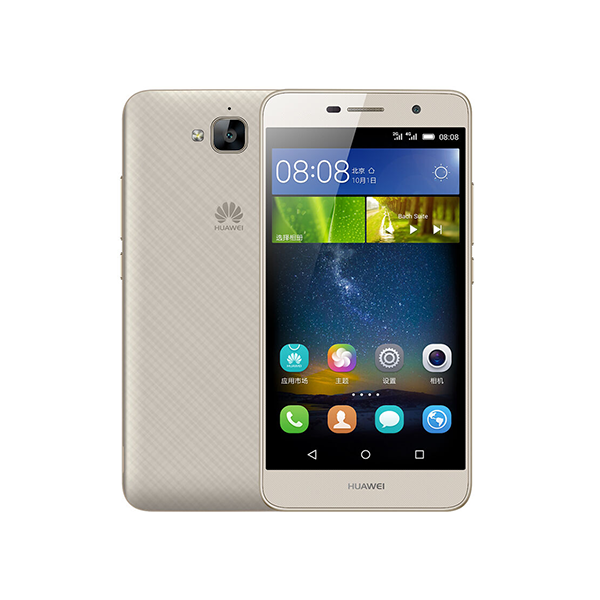 The company recently introduced four new vehicles for Pakistani consumer market. 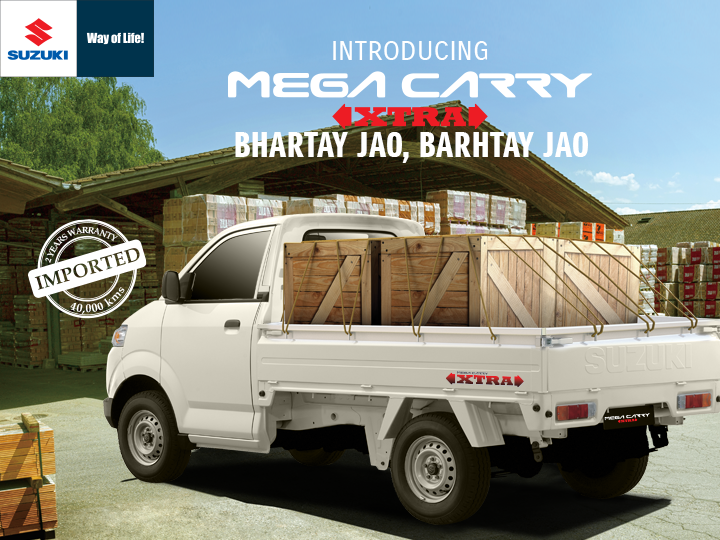 The newly introduced redesigns include a new logistics vehicle “Mega Carry”, the automatic-gear version of Suzuki Cultus and two sporty bike models. Let’s see how these vehicles fare up to the Pakistani market. 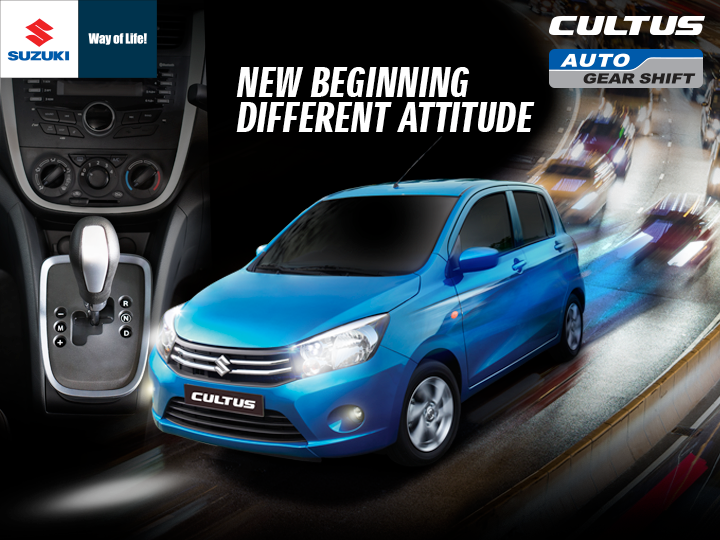 Suzuki recently redesigned its widely popular Cultus model with a new compact version. Although the cars featuring the manual transmission modes were already being assembled and sold in Pakistan as the year 2017 progressed, the automatic versions weren’t assembled. Realizing that an automatic version of this vehicle is the need of the hour, the company announced that along with the standard Cultus that come with manual transmission a new Cultus model with Automatic Gear Shift technology will also be introduced in 2018. The new Suzuki Cultus AGS will relieve the Pakistani drivers in the hectic driver conditions as the entire clutch operation would be eliminated. At the same time, the advantages of Manual Transmission will also be there as only the Gear Shift operation is being automated instead of completely automating the car. The car is currently being assembled by Pak Suzuki Motor Company Limited at the Bin Qasim Plant, Karachi. 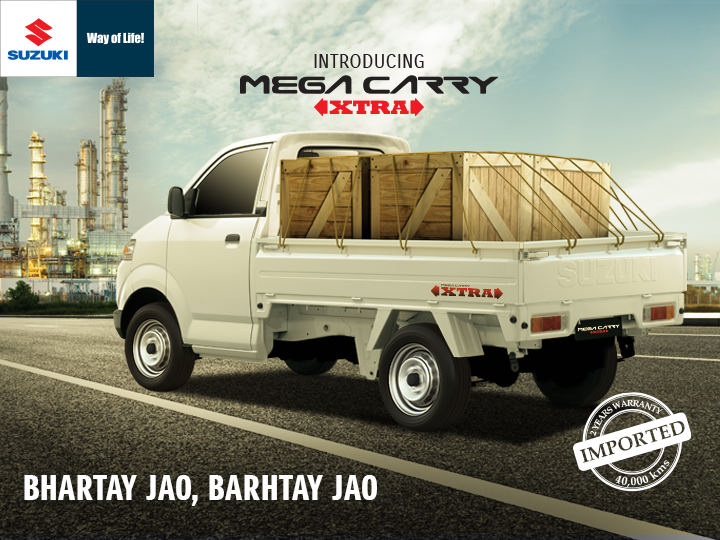 As the name shows the Suzuki Mega Carry is a commercial Carry vehicle which comes with a powerful 4 cylinder, 1500cc petrol engine. The vehicle is targeted at being a commercial vehicle and it has a three-side-open deck and will be able to cater weights with its 1500cc engine. The specification sheet of this vehicle shows a maximum weight lifting capacity of 750 kgs and comes with a 2 years/40,000 km of service warranty. The car is being imported from Indonesia and has won several awards in the commercial vehicles category globally. It will be used to further diversify the products which Suzuki currently offers as there is already a 1000cc Ravi pickup vehicle being offered by the auto manufacturer. With double the deck size, the Mega Carry will cater to intermediate loads. As far as the two-wheeler vehicles offered by Suzuki are concerned, the company is pretty well-known in the industry. It is currently the market leader when it comes to the 150cc 2 wheeler bikes. With the mindset to further fort and promote its motorbike section in Pakistani industry, the company recently announced a new 150cc motorbike for Pakistani consumer market. The newly introduced GR 150 bike adds to the portfolio of 150cc Suzuki branded motorbikes and will further diversify this section along with Suzuki GS 150cc bike which is already being sold in this category. 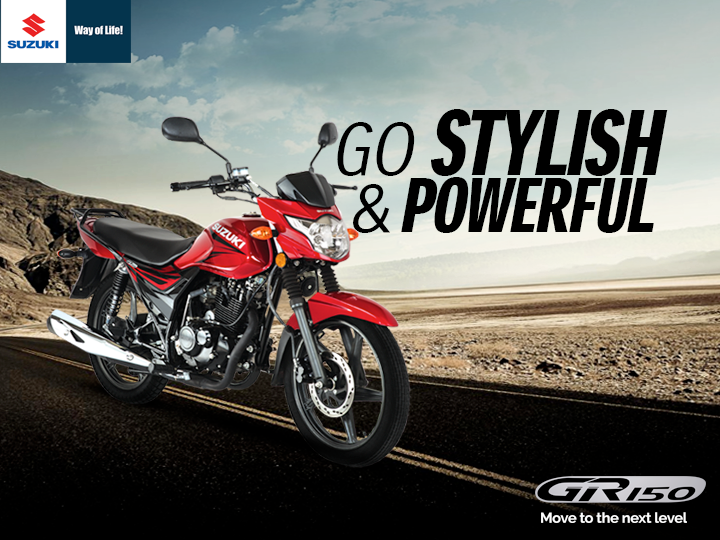 The bike where brings the sporty outlook to the 150cc bike section also offers faster speeds with its 5 gear technology. A 1 year part warranty along with three years of engine warranty is also being added to the purchase package and the users will be able to benefit from the already prevalent Suzuki dealership network in Pakistan. Suzuki caters to the global market with its vast array of bikes and it needs no introduction particularly when it comes to sports bikes. Suzuki manufactured Hayabusa, also known as GSXR1300, is a brand in its own and has long been acclaimed as the World’s fastest bike. Along with the aforementioned Cultus, Mega Carry, and GR 150 models, the company also announced a 600cc heavy bike from the GSX series for Pakistani population. 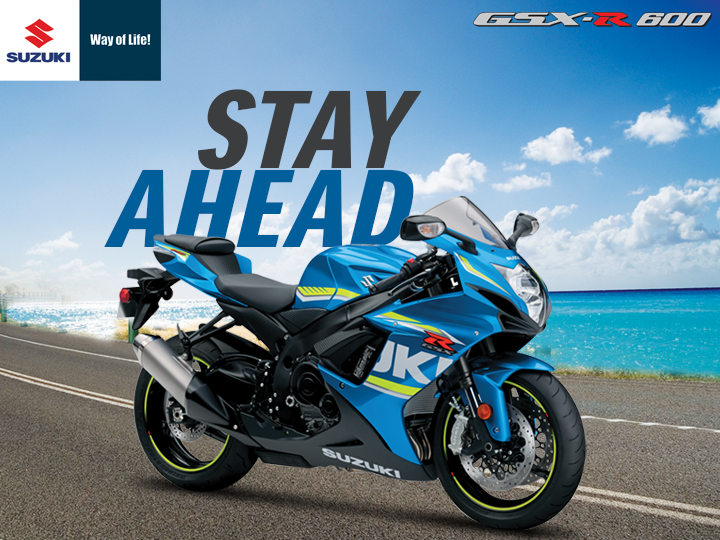 Called the GSXR 600, the bike is a smaller version of the successful GSX-R750 bike. The GSXR 600 bike is the World’s first production fuel-injected motocross bike styled as Moto GP and it keeps winning different 600cc championships that keep on taking place around the world. In 2012, this bike won all the major 600cc championships including the Daytona Sportbike, the SuperSport West, and the SuperSport East. The Automotive industry of Pakistan is one of the few booming industries of Pakistan. With an increasing number of people attaining the middle-class status and with an improving infrastructure, more and more people are going for their personal vehicles for their personal convenience. The estimates say that the automotive industry is the second largest taxpayer industry contributing to the national exchequer and that it brings in the investment of around a hundred billion Rupees. 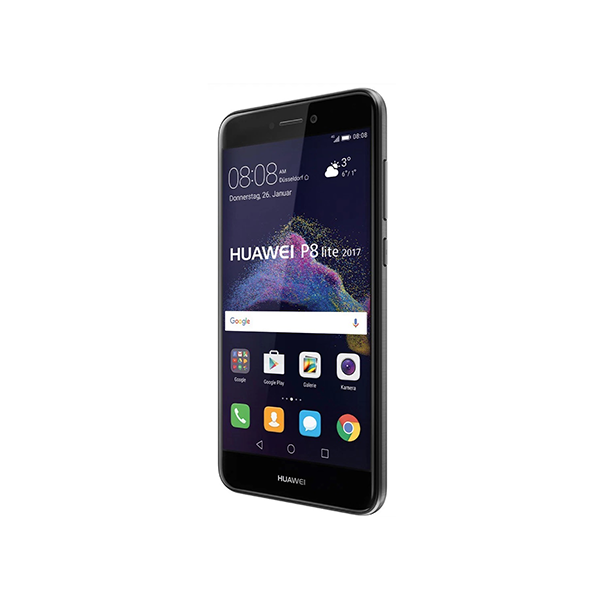 This growth has also caused the auto manufacturers to keep up with the pace and they are introducing better models with more features every year.